The educational apps can be useful in many different ways, however there are way too much spammy and low quality apps both on the App Store and Google Play. But, the app we are going to review today, Bitsboard PRO, is definitely one of the best educational apps that you can find out there. 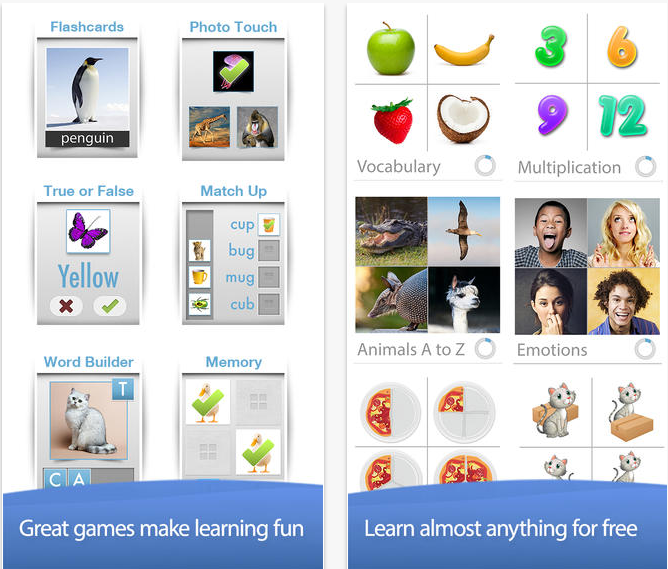 It was already featured as educational app of the year on the majority of quality app websites. You can use this app in 3 ways. First you can play all sorts of different mini games. There are games for all ages. You can use it to learn and educate yourself with their classified lessons. Bitsboard PRO has over 1000 different lessons on hundreds of subjects. The ways you can use these games and lessons to educate yourself and your children are basically limitless. The third great thing about Bitsboard PRO is that it enables you to create your own lessons. Thus, you can customize your lessons according to your audience, track the progress of your users and share everything online. Bitsboard PRO enables you to create multiple users. So, every user can use the app and track his own progress. When you login you can create boards. These boards are highly customizable and enable you to add collections. With the app you can organize your board by class, user, subject etc. Bitsboard PRO is really one of the best educational apps on the App Store. That is why it has over 5 star ratings from over 1100 users. It includes so much educational features and content and that is why I am sure it will satisfy your needs. Recently I needed to buy website template and additional plugins for my newest project. However, I faced with lots of expensive, but poor quality website templates and developer services, until I found CodeBasket. This extraordinary website has tons of useful products. From PHP Scripts, Wordpress Plugins and Themes, to Mobile Codes and Frameworks, every developer will find what he is looking for at CodeBasket.com. When you open the site, everything is neatly organized. The site navigation is simple and up to the point. You can immediately start searching for products or see how to video about how everything works. When you select certain service, lets say PHP script, you get detailed information about the service, in this case PHP script. Of course, there is description about what you will get if you purchase the service. Also, you can see screenshots from the service, reviews from customers, ask questions about the service or contact support. Additionally there is information about how many people already viewed that particular service and how much of them actually bought it. I like how there is information about the author of the service. Actually, you can see his rating, his other products and you can follow and contact him directly, just to make sure that what you are buying is quality and reliable. The other great thing about CodeBasket is that you can sell website templates as an author. After you visit the website you can sign up and use the website both, as an author or as a buyer i.e you can use CodeBasket to sell website themes and to buy website themes and templates. The website can be amazing opportunity for you as a developer to find new customers and make more money. CodeBasket also features a blog in which there are interesting posts with tips and advises regarding website templates, codes, scripts etc. CodeBasket has a lot of affordable, high quality services that will definitely satisfy your needs. The fact that you can use it both, as a buyer and seller, is another amazing feature that makes CodeBasket as one of the best places for developers. In this modern era we are on the Internet in the vast majority part of our free time. There are various web browsers to surf the internet, but most of them are characterized with poor position of their key buttons like back, forward, reload, home etc. So, the windows desktop application we are going to present you today, will include 9 buttons from your browsers in a small square. It is called Site Navigator and it is a free Windows app that is even praised by the tech giant website cnet. Back to the app. When I say that it will really boost your productivity, it really will. You will be able to control and navigate through your browser with ease and you will do that very fast. Site Navigator includes: Scroll Down, Scroll Up, Back Page, Forward Page, Top Of The Page, Bottom Of The Page, Home Page, Google Search and Refresh Page. When you think about it, all of these buttons are so far of each other, so that is how this app will save you time. You can use Site Navigator on most of main browsers for Windows like: Chrome, Firefox, IE, Safari etc. So, that is it, it is a simple, add free, time saving app that I'm sure you will enjoy. The infrared thermometer is a really useful device. According to Wikipedia, an Infrared thermometer is a thermometer which infers temperature from a portion of the thermal radiation sometimes called blackbody radiation emitted by the object being measured. IR Thermometer can be used in the industry, but recently a lot of people started using them at home to measure high temperatures. It is really important to choose the best infrared thermometer, because that can prove really valuable, no matter where and how you use it. Simple Pyrometry is really simple and extremely useful website dedicated to the best infrared thermometers. The name pyrometry indicates the process of acquiring and measuring thermal radiation in order to measure surface temperatures. So, these dedicated professionals are working with a simple goal, to get you the best infrared temperature guns. I love how the website is clean and not spammy. It is extremely informative and down to the point. It includes waste variety of different devices, with tons of information about them. It also explains a lot about the use of the infrared thermometers i.e. pyrometers. 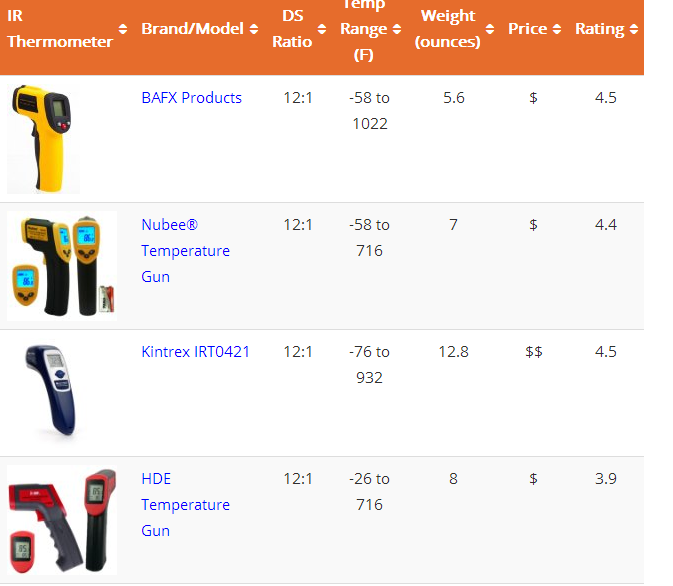 The website includes various how to videos and in-depth reviews of different IR thermometer brands. These in-depth reviews include detailed overview and features. The creators of this website also have included real reviews about a certain product from all over the internet, just to make you realize if that is the real product for you. Simplepyrometry is professional, expert and top quality website, that I would definitely want to visit if I need to find out more about infrared thermometers and want to purchase. The car cameras can serve you in lots of ways. They can record your trips and vacations, but also they can be used as evidence if you get in a car accident. The in car cameras at www.carcamwarehouse.com are probably the best you can get on the Internet. This specialized online shop is in the car camera business for over 15 years. 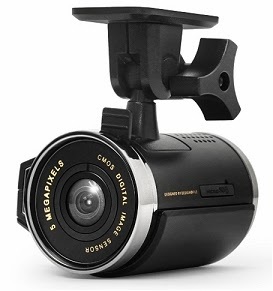 There are practically countless camera recorders to choose from and that is why I am sure that if you need car camera, then this is the right place for you. Various types of cameras that are available on this web shop. All of these types are intended for different use and for different budgets. These cameras can be used both for personal and commercial use. 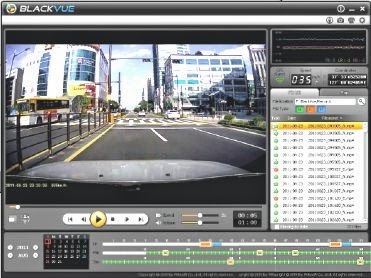 RoadHawk, BlackVue, MI-Witness, FineVu, SmartCam, iTronics can all be used for all sorts of different situations. Click on the names of each camera to learn more about it and read about the specs. All car cameras use GPS. This is not a GPS that you can use for navigation, but instead you can use it to map your routes and record your coordinates. You can use the camera if you connect to the cars cigarette lighter socket. You can fix the camera on the windscreen with the suction mount. The videos of your recordings can be viewed on a PC, but with some of the new cameras you can also share them via WiFi and view them on Android devices. Depending on the type of the camera you buy, you will get recording time for around six minutes per GB of memory installed. However, some of the cameras can record double from this. I also got to say that using of these cameras is completely legal and that you can use more than one camera in your car. Find more about this type of cameras and get all sorts of different discounts on Car Camera Warehouse.